A live action adaptation of 2010 cult hit Alan Wake is being brought to the small screen by Peter Calloway, and creator Sam Lake is signed on as an executive producer. 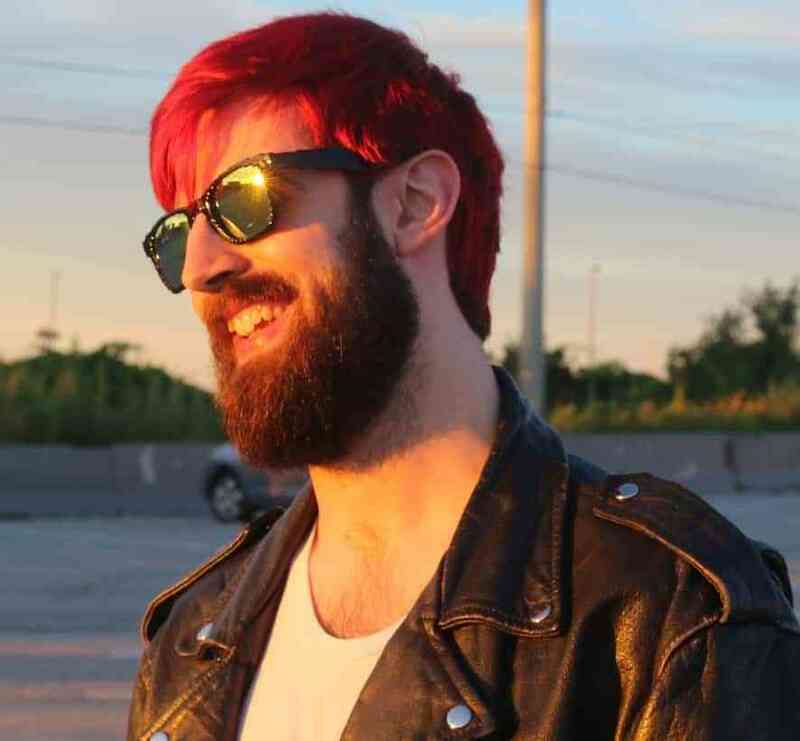 According to Contradiction Films partner Tomas Harlan (speaking with Variety), Calloway is signed on as showrunner and writer, and intends to begin shopping the show around as early as next month. 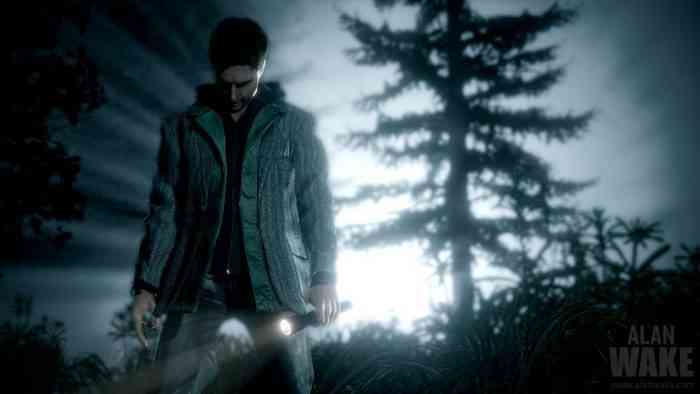 Alan Wake fans have been clamoring for more since the release of the American Nightmare add-on back in 2012, and Remedy has been teasing fans about a sequel for years, while recently stating that the ball is in Microsoft’s course. The game lends itself well to television with its episodic format, and Harlan is hoping the success of the show could coerce Remedy to follow through on an Alan Wake 2. Remedy’s last release was Quantum Break for the Xbox One back in 2016 (which was recently added to Game Pass) and is currently hard at work on Control, announced at E3 back in June. Let us know what you think of the new show announcement and keep it locked to COGconnected for all the latest gaming news!